Mrs. C. presented to the labor and delivery unit in active labor with contractions occurring every 2-3 minutes. The fetal heart rate (FHR) had a baseline of 130 beats per minute (BPM) with accelerations, indicating a well-oxygenated fetus (fetal movement causes periodic elevations of the heart rate due to a primitive neurological system). This was Mrs. C.’s second pregnancy. Her first child was delivered by a C-section through a low transverse (side to side) incision. The plan was to attempt a VBAC (vaginal birth after C-section). After three hours of active labor, Mrs. C.’s contraction pattern changed abruptly and tachysystole (6 or more contractions in 10 minutes over a 30-minute window) became evident with contractions occurring approximately every 60 – 90 seconds (averaging 10-11 contractions over 10 minutes). The FHR heart rate also began to demonstrate severe, prolonged variable decelerations (a decrease in the FHR below 70 BPM for more than 60 seconds) followed by a period of late decelerations (onset, nadir, and recovery of the deceleration occurs after the beginning, peak, and end of the contraction, respectively) and loss of variability (fluctuations in the FHR of 2 cycles per min or greater). The FHR eventually developed a pattern where it appeared that the fetus was having persistent late deceleration (mentioned above) with the tachysystole. This pattern continued for approximately 90 minutes until vaginal delivery of the infant who had Apgar scores of 0/0/1 at one,three and five minutes respectively. While it was not necessarily “foreseeable” that Mrs. C. would suffer a uterine dehiscence (separation of her uterine scar) based on her obstetrical history alone, there were inherent failures by the nursing and medical staff in the management of Mrs. C.’s labor and delivery. 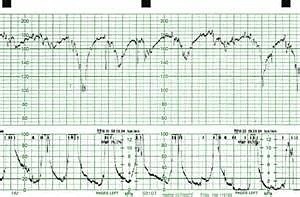 Neither the physician or the nurse exercised reasonable caution or provided a culture of safety when they failed to recognize and act upon a category 3 fetal heart rate tracing (an abnormal tracing that requires prompt evaluation) that was evidenced by the abrupt changes in both the FHR and contraction patterns. The development of tachysystole alone, which is rare in the absence of a uterine stimulant such as Pitocin, should have alerted the health care providers that there was a potential problem. 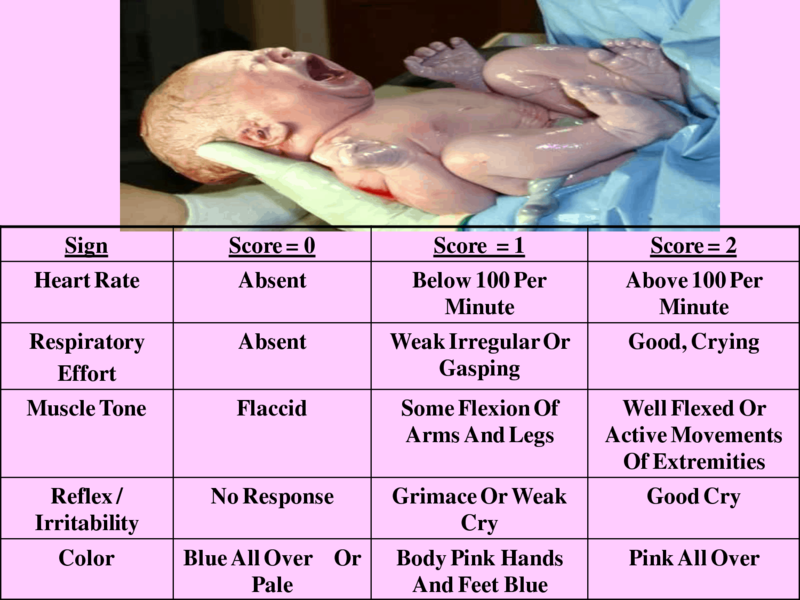 When the fetal heart rate started demonstrating a pattern consistent with fetal compromise, the health care providers should have promptly made arrangements for a C-section due to fetal intolerance of labor. The infant died within hours of birth and Mrs. C. had to undergo surgery for repair of a uterine dehiscence. In this case, both the physician and nurse were culpable for the surgery Mrs. C. had to undergo and the death of the infant. Linda Eckert RN, BSN is a legal nurse consultant with Med League. Contact us if you need assistance in screening an obstetrical care case or want a referral to a well-qualified obstetrical expert or other types of healthcare experts.